Please help out by signing up (on the links at the left) for classroom needs. 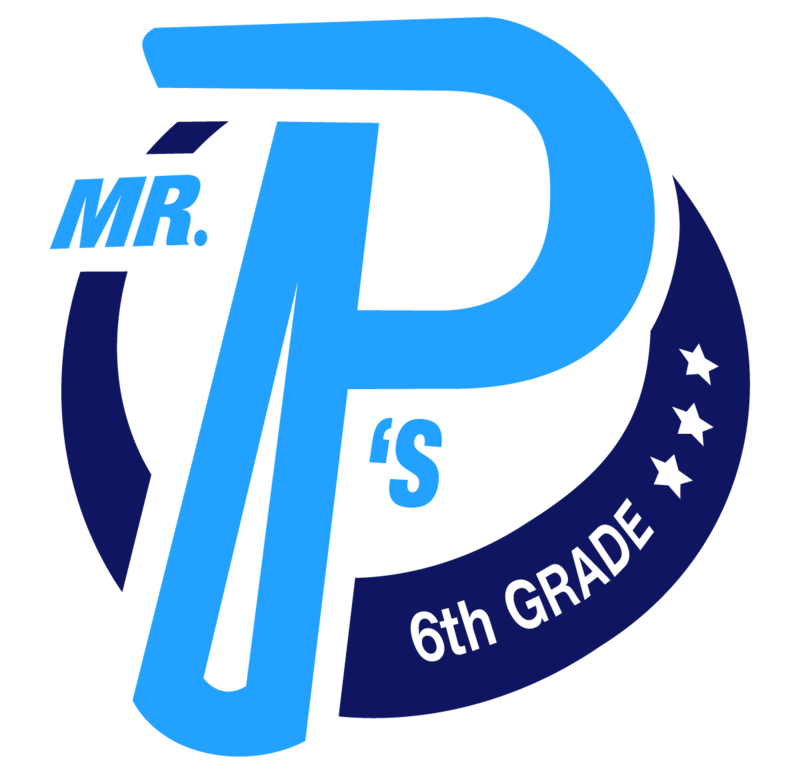 Help Mr. P prepare for Tuesday Folders on Mondays by grading and filing papers. The sign-up states the time range is 8:00AM-3:00PM meaning volunteers may pick any time of the school day to help. When you sign up, please state in the comments section the time of day you'd prefer to come help. Sign up to bring snack items for the snack box. Each day at 10:10AM, students may use class cash to buy snacks from the box!